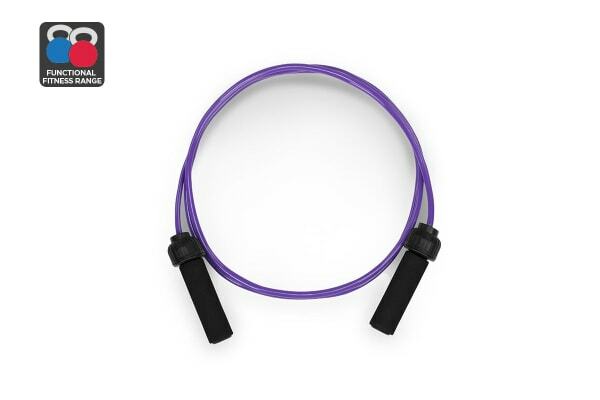 The Fortis Weighted Jump Rope is the ultimate body conditioning tool to help you build muscle, increase strength, boost cardio and lose weight. 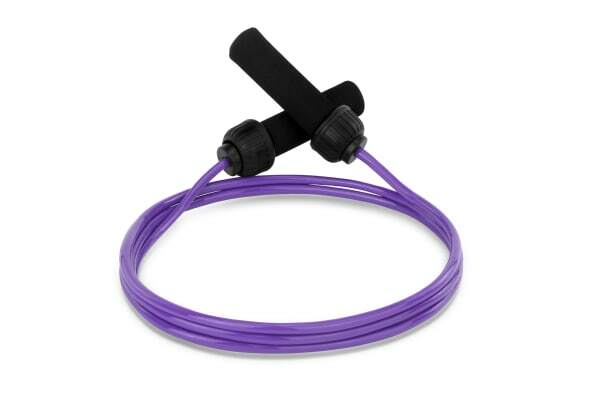 Adding the Fortis Weight Jump Rope to your routine will provide a great cardio workout without the monotony of running. 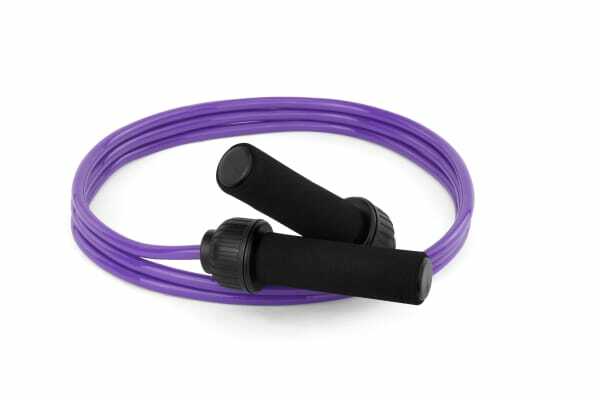 Unlike a traditional skipping rope that focuses on speed and coordination, a weighted jump rope helps to engage more muscles and burn significant calories! Sheathed in an ultra tough nylon to ensure they won’t fray or drop fibres, these ropes are built to last and provide a great training option on the go. Awesome for cardio and HIIT, endurance and performance training, you’ll be able to complete a full body workout anywhere! 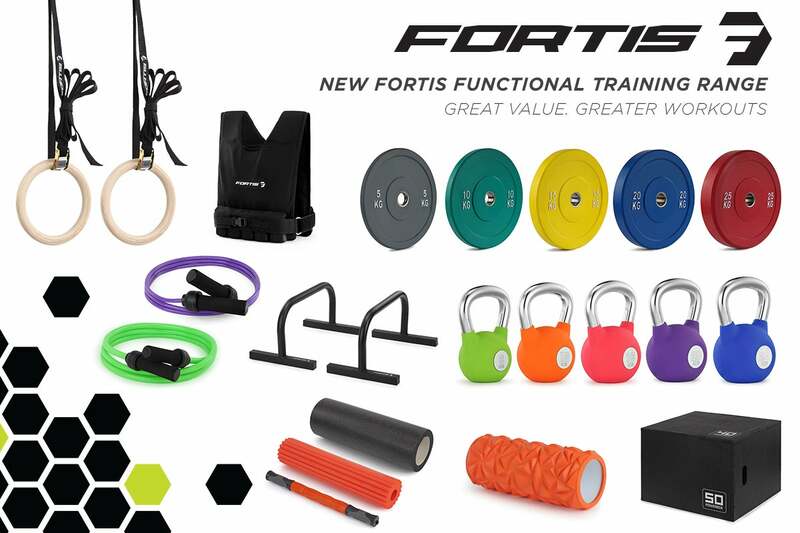 Build the strength, stability, and mobility you need to power past your fitness goals with the Functional Fitness Range.